Light Metering | Montizambert Photography Inc. 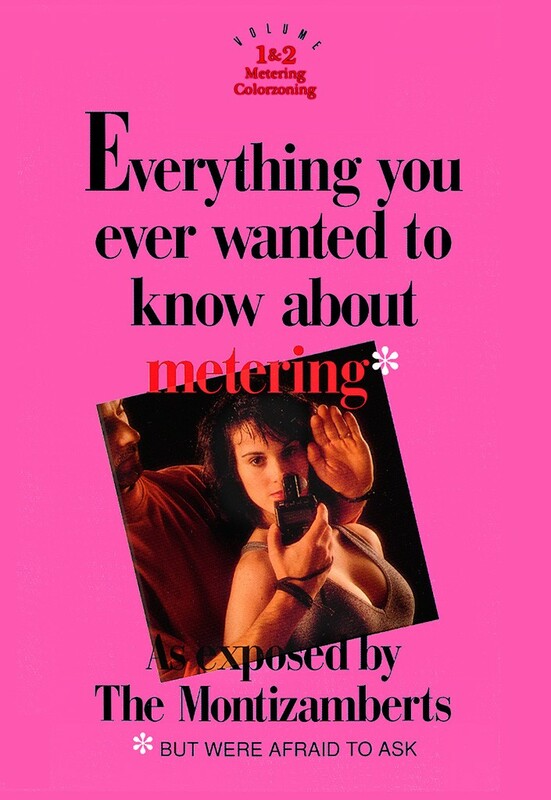 This humorous 1 disk/two volume series on light metering, by Canadian lecturers and commercial photographers Dave and Mark Montizambert, answers burning questions covering key aspects of photography – Metering and Colorzoning. How and when to use incident or reflective readings for creating and predicting perfect lighting ratios plus accurate exposures every time. How to create your images within the tonal ranges of both photography and reproduction. How the traditional B&W “Zone System” does and doesn’t work. How to set up and use your own colorzone system. How to create and predict backgrounds in color and in B&W with 100% accuracy. How to photography glowing objects such as computers, LED readouts, liquor glows, and flame. If you want to remove the frustration from your photography and replace it with consistency and accuracy, then this video is a must see. Please note, video uses and refers to film but the principles taught are equally applicable to digital capture.